Film tickets are available for purchase in person at the Theatre Box Office (one hour before showtime), at Fandango.com, or through the link below. For more information on ticketing, amenities, & showtimes, please visit our Frequently Asked Questions page. For live music tickets see our Live Music page. Here comes Marvelous MAY! Another month of your favorite throwback movies, plus new films SHAZAM and DUMBO, and exciting live music. Click here or scroll down to see the full calendar! The classic movie you know with all the best quotes appearing on screen! When the mythical king of the Britons leads his knights on a quest for the Holy Grail, they face a wide array of horrors, including a persistent Black Knight, a three-headed giant, a cadre of shrubbery-challenged knights, the perilous Castle Anthrax, a killer rabbit, a house of virgins, and a handful of rude Frenchmen. His art inspired Bambi. His life will inspire you. TYRUS is a feature-length documentary film and the first in-depth portrait of the art, life and enduring impact of Tyrus Wong. The film takes the audience on a remarkable journey – from his birthplace of Guangzhou, China in 1910 to the boarding houses of LA’s old Chinatown and the studios of the Golden Age of Hollywood. The film explores his formative years as a young WPA artist and the influence of Sung Dynasty art on his work. At 105, Tyrus continues to live the life of an artist. We see him today, still vibrant, flying his magnificent creations high above the Pacific Ocean – the same waters he crossed as a young boy over 95 years ago. Oscar Nominated Classic Comedy! To avoid a potentially explosive scandal when the U.S. President goes into a coma, an affable temp agency owner with an uncanny resemblance is put in his place. 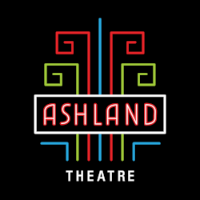 Ashland Theatre and The Broadberry Entertainment Group officially launched live music programming! 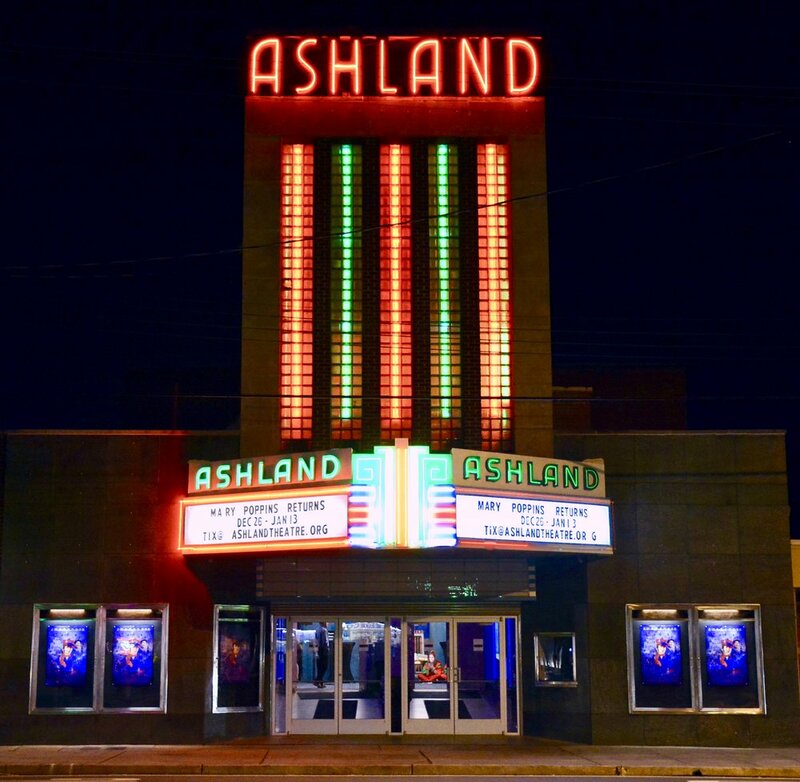 Each concert at Ashland Theatre offers a variety of seating options including premiere front row seating, and general admission. Limited skybox seats will be available for each show to include reserved balcony seating and a private lounge with beer, wine, specialty cocktails and concessions. As a non profit organization, a tax deductible donation of any amount will enable us maintain this architectural treasure, offer first-run movies, present first-class music acts, provide community-building events and keep those wonderful neon lights on!